New Yorks Democratic Senate Minority leader Chuck Schumer, vows to grill President-elect Donald Trumps pick for Attorney General, Senator Jeff Sessions, saying there are troubling things in his record and Like any nominee he has to be questioned very carefully, not only about his past but about his future. Really? Will troubling things be as vigorously pursued when Democrats question their choice for head of the Democratic National Committee (DNC) , Congressman Keith Ellison aka Keith Hakim? 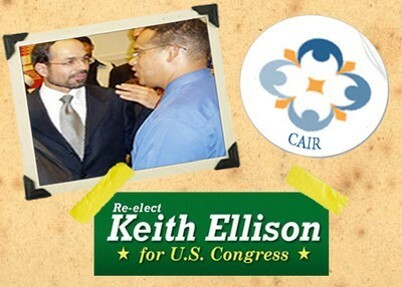 Will they investigate Ellisons past, and current status with Muslim Brotherhood organizations? 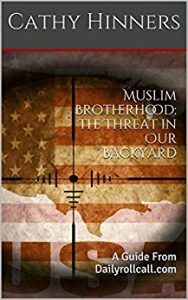 Keith Ellison, a convert to Islam, and the first Congressman to take the oath of office on a Koran rather than a Bible, is deeply embedded in the Ikhwhans ideology, which in its manifesto lays out a plan to eventually dominant the American government. Ellison has associated himself with some of the most radical, extreme members of Hamas and the Muslim Brotherhood which alone should exclude him from holding any office in the United States. 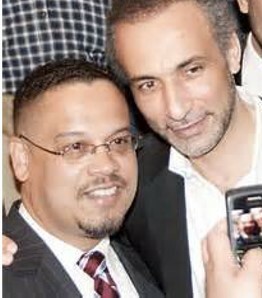 In 2006, self admitted Hamas supporter, and current director of the Council on American Islamic Relations (CAIR) Nihad Awad, raised thousands of dollars for Ellison, which he presented Ellison with at a fundraiser where Awad was the speaker. 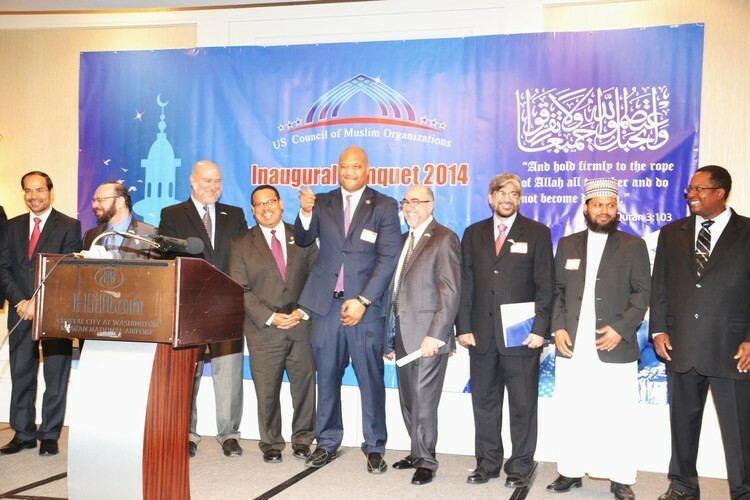 As if that isnt treasonous enough, Ellison participated in the inaugural celebration of the Muslim Brotherhoods first political party, the United States Council of Muslim Organizations, (USCMO) a whos who of extremists within the Brotherhoods ranks. The USCMOs founding member organizations consist of American Muslims for Palestine (AMP) a national extremist anti-Israel organization that helps train and support the college hate group, Students for Justice in Palestine (SJP). The Anti-Defamation League describes AMP as anti-Semitism under the guise of educating Americans about the just cause of Palestine and the rights of self-determination. Several other founders have close ties with Hamas and Muslim Brotherhood front groups as well, including Oussama Jammal, Secretary General of the Muslim American Society (MAS). Like the Muslim Brotherhood, MAS wishes to see the United States governed by sharia, or Islamic law. This is who American Congressman Keith Ellison pledges his allegiance to, not America. As he stands next to,and embraces leaders of those seeking to do us harm, keep in mind the law they choose to follow, sharia, is antithetical to our Constitution. Actions speak louder than words, and Congressman Keith Ellisons actions are far more dangerous than Senator Jeff Sessions words. ← Previous Previous post: The Truth About Muslim Hate Crimes.